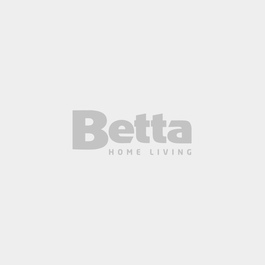 Irons & Garment Care | Betta Home Living! Eliminate wrinkles from your wardrobe with the right iron. We have a variety of brands and makes of irons, many energy efficient and quick-heating, with Teflon coating for safe garment care. They're easy to store and work beautifully with our range of ironing boards - designed to make the chore as simple as possible. For delicate items, steam generators allow easy steaming without pressing, heating quickly and equipped with safety features like auto shut-off.